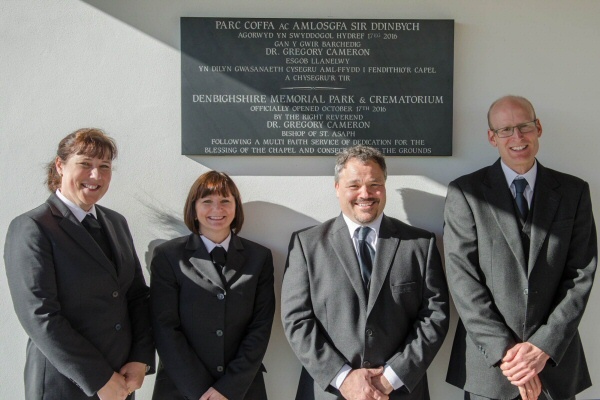 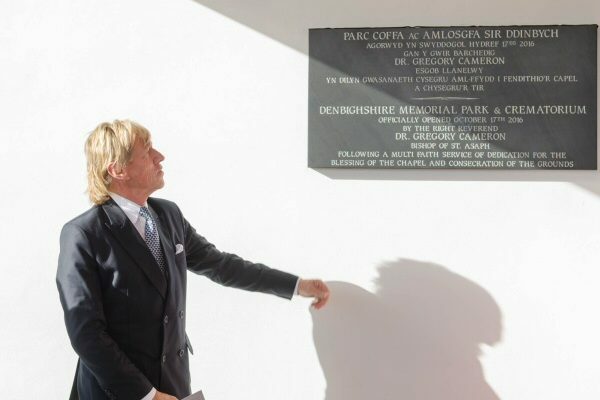 We’re delighted to have officially opened Denbighshire Memorial Park and Crematorium. 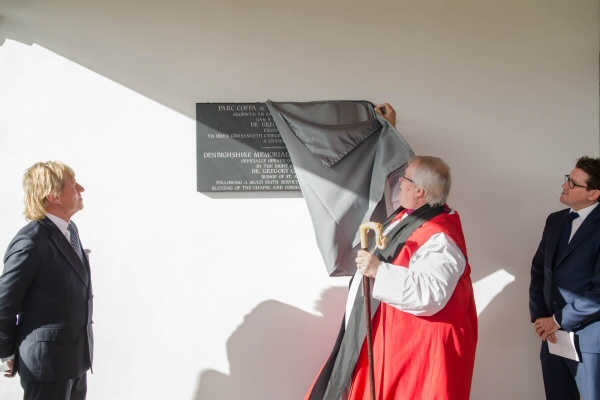 We would like to thank Reverend Wynne Roberts, Father Terence Carr and Mr Ian Gunning for their time in helping to make the multi-faith service so special. 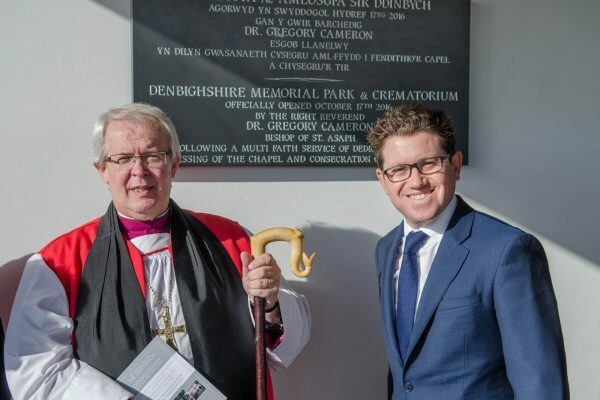 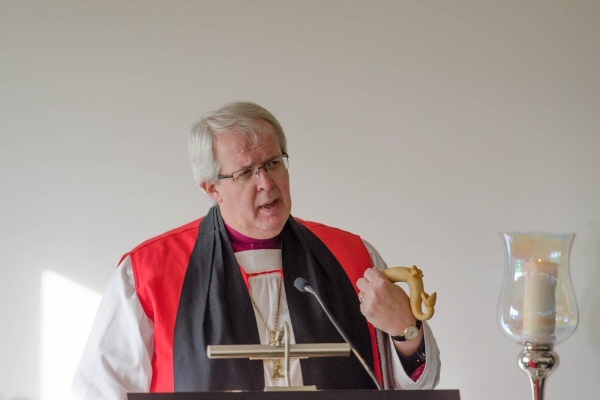 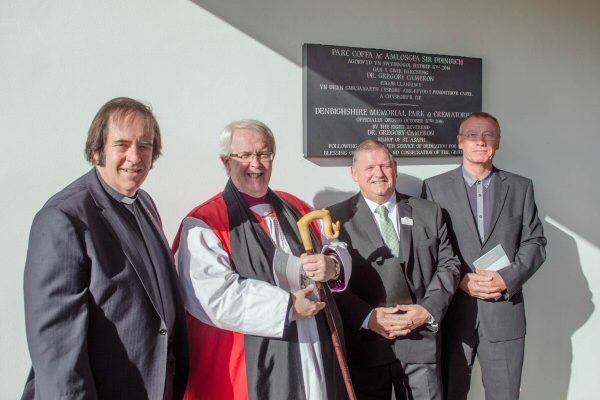 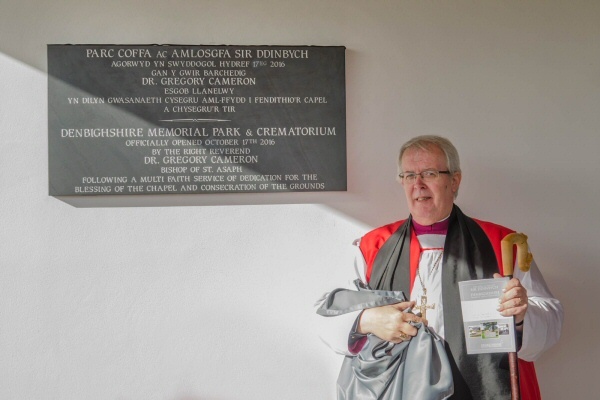 We would like to say a special thank you to the Bishop of St Asaph the Right Reverence Dr Gregory Cameron for leading the service and unveiling the plaque that commemorates the event. 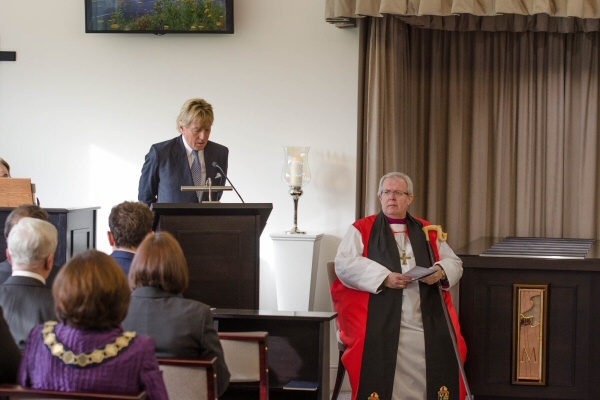 We were very pleased to welcome local clergy, funeral directors and dignitaries to both the service and lunch that followed. 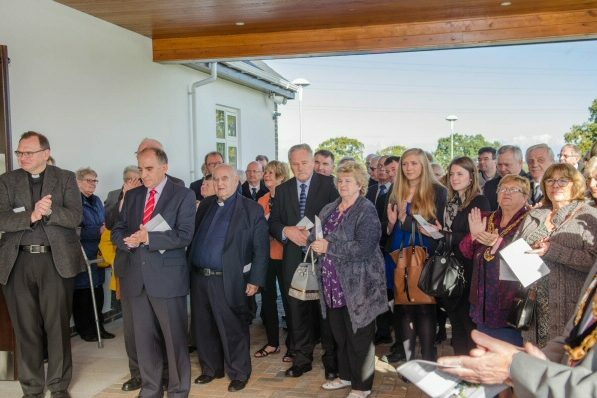 Since first opening in May 2016, we have conducted over 400 services for local families. 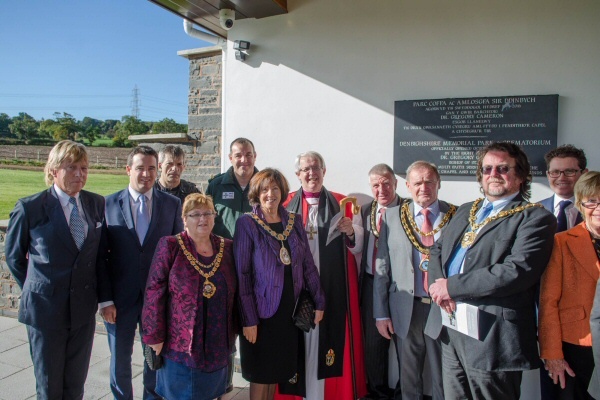 We hope that our commitment to service has done everything possible to assist all families and friends who have visited the memorial park. 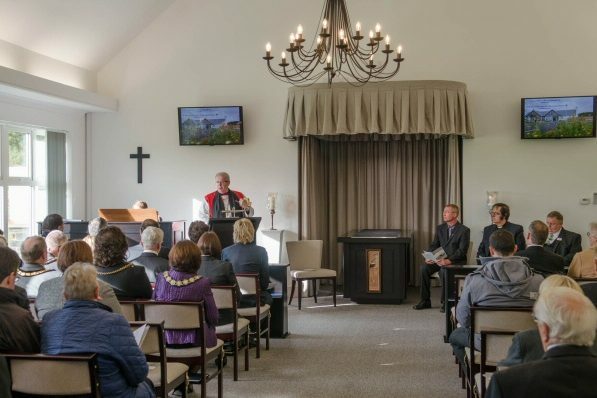 As our gardens mature over the coming months, we hope that we can also be of assistance in welcoming families back to remember their loved ones in a beautiful and peaceful environment.